This document describes how to integrate the MTR API found on a MultiConnect® rCell Series Router from MultiTech with Nagios XI. 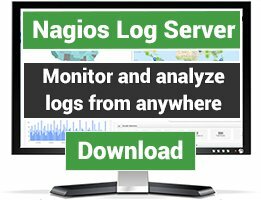 It will work with Nagios XI version 5.5 and newer. 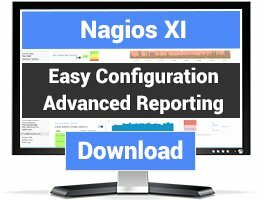 Nagios XI uses this API to send text notifications to recipients. 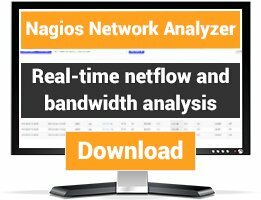 This document is intended for use by Nagios Administrators experienced with installing and configuring network devices.